Curating cannabis for people just like you, WCW Cannabis offers a carefully cultivated selection of strains, joints, concentrates, in addition to a great selection of glass and accessories. Our helpful Budtenders are passionate about providing useful information and helpful service. 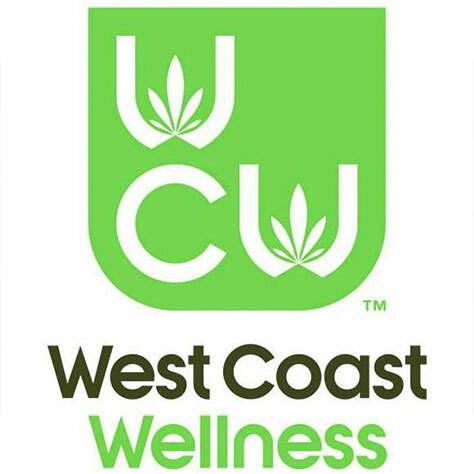 Located at Nugent’s Corner on the Mt Baker Hwy (just East of Bellingham), WCW, also known as West Coast Wellness, is Whatcom County’s friendliest marijuana resource delivering great value with a fantastic selection of products. From aromatic $10 grams to our unique Joint Bar, we strive to provide a comfortable environment where you can indulge in a fun exploration of cannabis that keeps you coming back for more. Great atmosphere and good product. Was a little disapointed it wasn't like the old WCW in Seattle.